Digital Transformation and Industry 4.0 have brought enormous amounts of pressure upon traditional enterprises looking to avoid being disrupted by their digitally native competitors. These traditional enterprises (also known as Digital Immigrants) have a path towards digital migration which is primarily driven by embracing strategies to build digital business models, which in turn require digital architectures and systems. 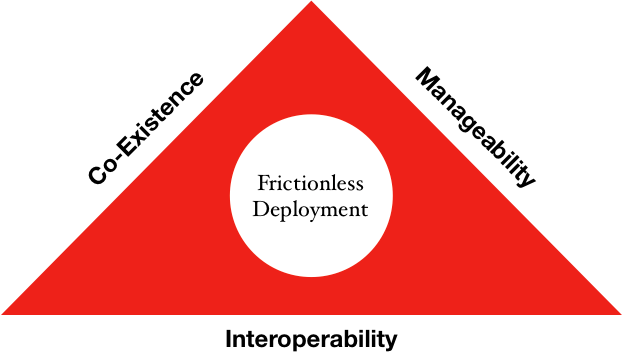 Any digital architecture is as strong or as weak as the database that the architecture is built upon; thus, a database becomes a core and foundational block. 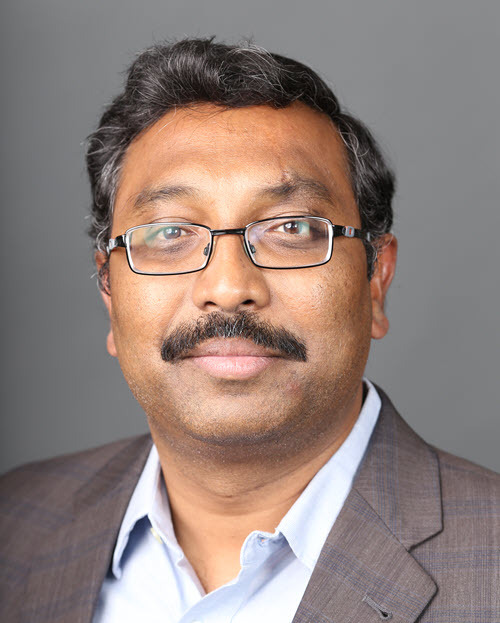 Aerospike, for the past eight years, has been battle-tested by digitally native enterprises. These enterprises have built their consumer-scale digital architectures, which enjoy being highly performant while simultaneously scaling to accommodate data growth of 5, 10 and even 40x. Aerospike has leapt forward into high-fidelity data uses with Aerospike 4.0 empowering customers with a database that has strong consistency combined with the uncompromising Aerospike hallmark of “unrivaled performance at scale.” Aerospike 4.0 turbocharges Digital Immigrants (traditional enterprises) with database features that support use cases which are not just systems of engagemen driven, but also use cases that are transaction-oriented where high-fidelity is a must. Where Interoperability is highly important: systems and applications like real-time decisioning, messaging, API-gateways and data streaming. Why Co-existence is paramount: to co-exist with other core transactional databases, data lakes and transient operational databases. Where Manageability is a key factor: the need to deploy and manage entire life cycle on cloud or on-premises, ease of provisioning, ease monitoring and ease of gaining insights. As enterprises look to transform digitally, they realize the growing importance of real-time business decisions. This requires them to process and analyze vast amounts of data during the processing time of their transaction windows as the stream of events flow through that window. The time to process and arrive at these decisions at this moment of business is less than a second in most cases. These business decisions map onto a wide spectrum spanning real-time, near real-time and even offline/batch. Yet, as the time for decisioning compresses, the need for combining stream event data with historical transaction data (in a fraction of a second) increases. The challenge for businesses/enterprises to deploy these solutions is made even more complex when using disparate machine learning (ML) engines, artificial intelligence (AI) engines, and complex event processing (CEP) engines in the decisioning process. Enterprises either resort to operating on a small slice of transactional data to be analyzed along with stream event data or use memory intensive approach – neither of which is ideal. 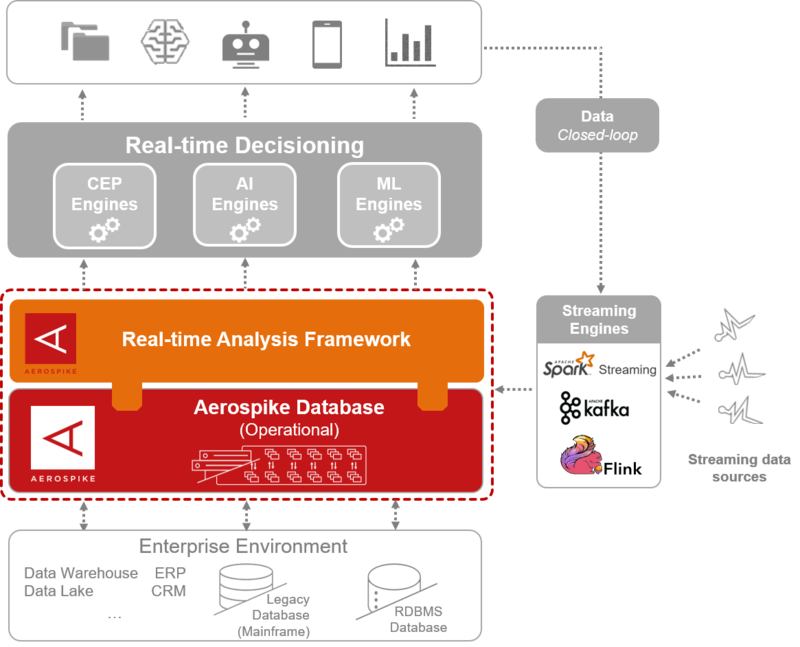 Thus, we are pleased to announce the availability of the Aerospike Real-time Analysis Framework 1.0, the first add-on solution to the Aerospike Database, as a part of our ecosystems strategy. This solution addresses the need for combining stream event data with historical transaction data faster, better and cheaper. As the stream event data is flowing through streaming engines into the Real-time Analysis Framework, the Framework can join stream data with corresponding historical transaction data stored in the Aerospike database in real-time while allowing the analytics application developer to plug the combined data into ML, AI, and CEP decisioning engines. For more information, please feel free to review the Aerospike Real-time Analysis Framework solution brief.